Each financial year, Council is bound by legislation to produce an Operational Plan. The Operational Plan identifies priority programs or actions to achieve corporate strategies. 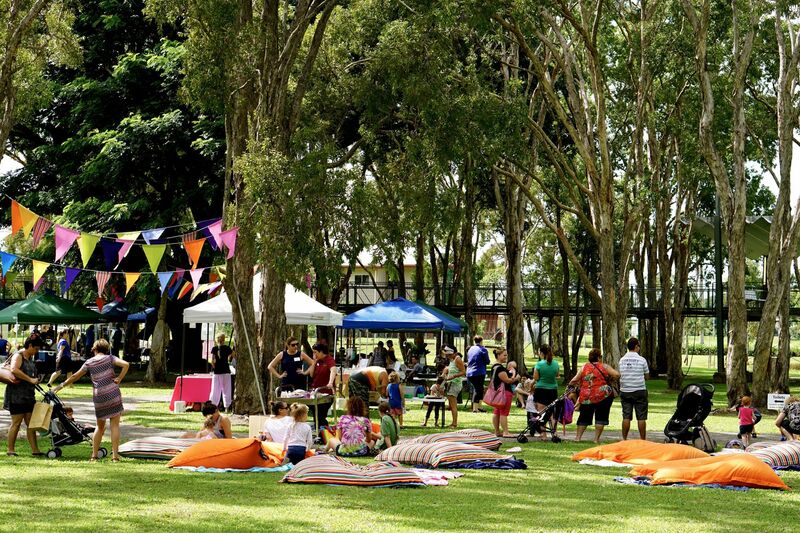 The Operational Plan links Council's long-term strategic direction as set out in the 2014-2019 Corporate Plan and other strategic documents to what the Hinchinbrook Shire Council plan to deliver each year. This is funded through the Budget. At the end of each financial year Council's overall performance against the Operational Plan and its success in addressing the outcomes of the Corporate Plan are reported to the community via the Annual Report. 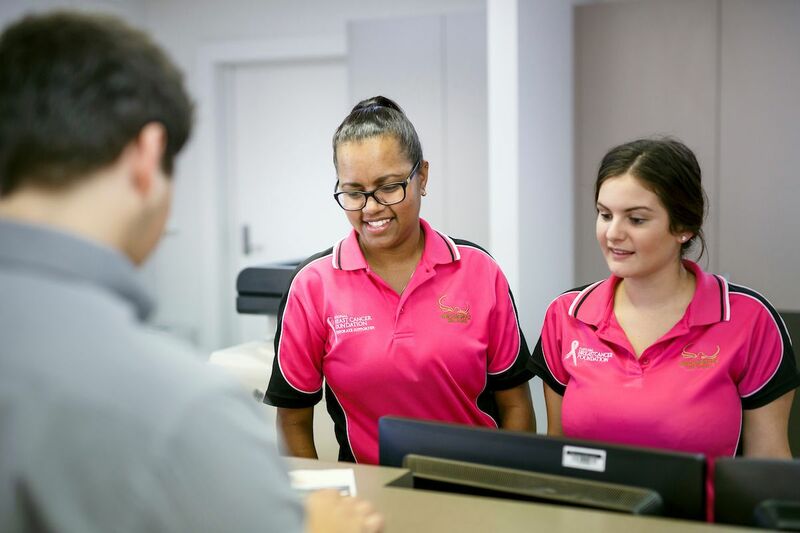 Hinchinbrook Shire Council Operational Plans can be found below.